UAE is moving forward rapidly in transformation of its economy where more importance is given to sectors based on education and knowledge. Dubai is the pioneer of this new strategy. Several small and large steps have been taken for this purpose especially by the government of Dubai. 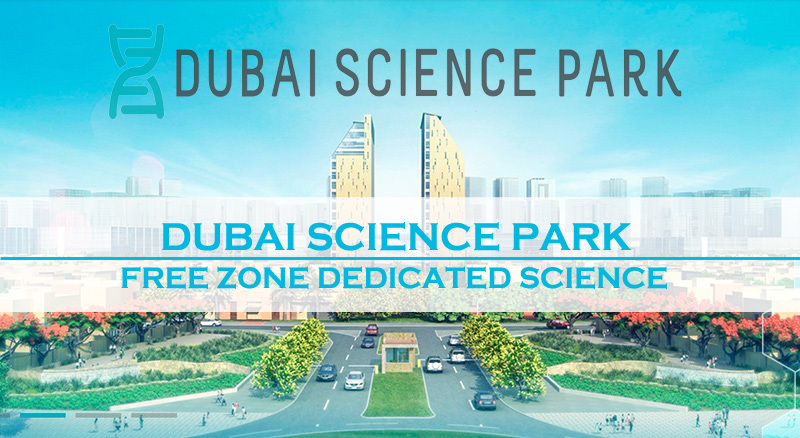 One special step in this regard is the foundation of DSP (Dubai Science Park) in 2015. This exclusive free zone is dedicated to the science sector. It is expected that DSP will play important role in fulfilling the Dubai Vision 2021 where the emphasis is to shift the economy to diversity and knowledge. Dubai Science Park provides best opportunities for companies related to different science sectors. Currently, more than 350 companies in the sectors of life sciences, environment and energy have their presence in the DSP. These companies have employed more than 3,600 professionals in various fields. The exclusive free zone not only provides space of offices, warehouses and laboratory for these companies but residential area is also there to accommodate the employees. If your business category and activities are according to the above mentioned lists, then you can eligible to register your company in the DSP. You can register your company in Dubai Science Park either as a Free Zone Limited Liability Company (FZ-LLC) or Branch of a Foreign/UAE Company. There is no minimum capital required in the case of Branch of a Foreign/UAE Company while the while the minimum required capital for FZ-LLC is dependent on the activity of the business. The registration process is simple and quick if it is done through a legitimate consultancy firm. For this purpose, you can contact Riz & Mona Consultancy via our WhatsApp # 971-56-9971225 or email address [email protected] We will ensure smooth and quick registration of your company in Dubai Science Park that will allow you to gain maximum advantage of this specific free zone. This is the best opportunity for companies related to different science. Thank you for info!